You Were There Color-in Card. 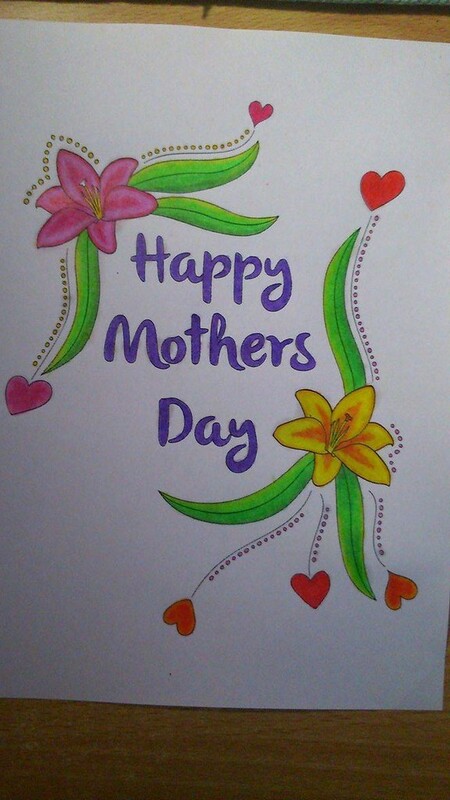 This beautiful card is designed for mums and moms! 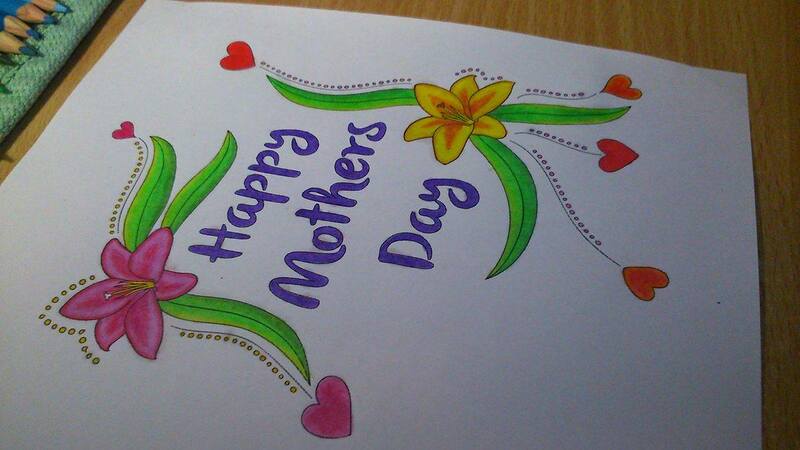 Show some love to your mum/mom this mothers day with this “you were there” themed mothers day card. Print on 200 GSM or similar card stock….this is a double sided page and needs card stock to work. I love that this comes in different paper sizes but it's not for home printing unless you can use thicker paper. If you can't it's a waste of time. You need to color on both sides and you want something thick and not flimsy. Think actual card, because that's what this is.